With more than 530 registered wrecks around the archipelago, the Isles of Scilly are famous for many shipwrecks. The most known one is likely the shipwrecking of the Association that occurred on the 22nd of October, 1707. This occurred after they mistook Scilly for the mouth of the English Channel. 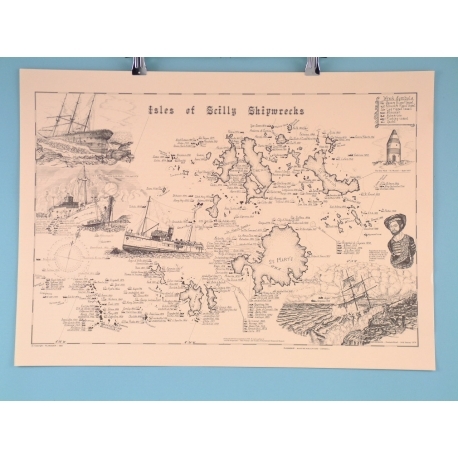 Our high quality Isles of Scilly Shipwrecks poster measures at 63 by 45 centimetres and would be a fantastic choice of wall hanging for practically any space with a nautical theme. 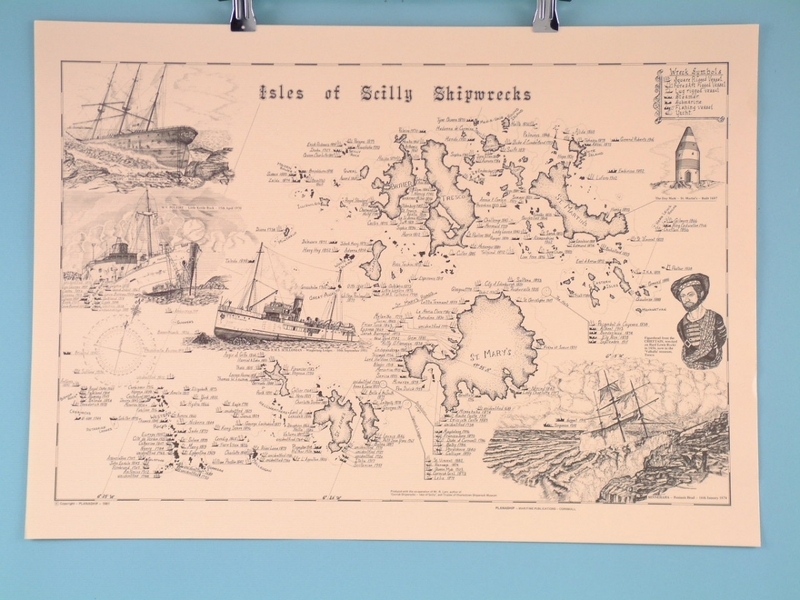 Own a piece of British history by purchasing this Plan-A-Ship poster from SDL Imports today.